The PlayStation was one of the most iconic gaming systems ever released and with it came a slew of legendary games. 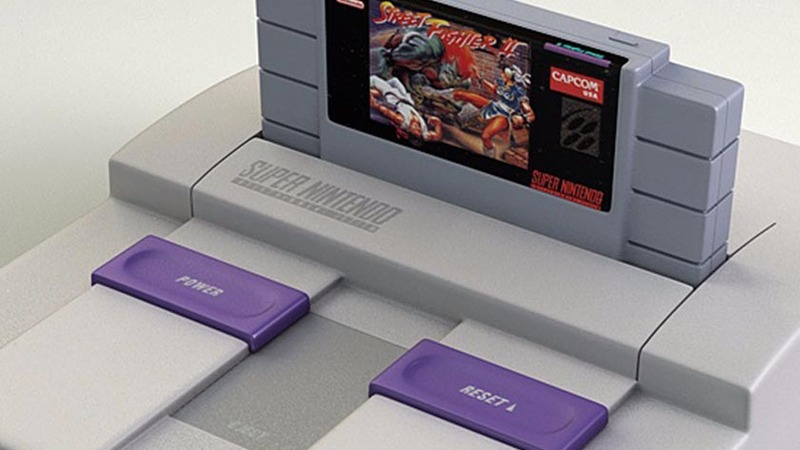 It dominated the fifth generation of game consoles by a fairly hefty margin when it came to sales, and many franchises, including Final Fantasy, Tony Hawk Pro Skater, Tekken, Spyro, Madden, and many others saw fantastic mainstream success. If you played those games as a kid and want to play them again, then here are the best PlayStation emulators for Android right now. There aren’t a ton of them, but the PlayStation emulator market is basically as solid and good as it’s going to get. Here are some more emulators for Android that work really well! ClassicBoy bills itself as an all-in-one emulator. It supports a variety of consoles, including PlayStation, three Game Boy systems, Nintendo 64, NES, SEGA, and NeoGeo. There are also a variety of features. They include hardware controller support, customizable touch screen controls, some audio settings, and the usual save and load states. It’s a good option for those looking for multiple emulators. However, it doesn’t have as many features as most PlayStation emulators would. EmuBox is one of the newer PlayStation emulators. It’s also an all-in-one emulator app. It includes several consoles, including SNES, Nintendo DS, NES, and, of course, PlayStation. The stability was decent during our testing. It also includes save and load states, cheat code support, fast forward mode, and hardware controller support. That’s basically the best of the basics. It’s not as configurable as something like FPse, but it functions well enough. Plus, it’s entirely free with advertising. ePSXe is arguably one of the two best PlayStation emulators out there. This one tends to be a bit easier to use. It’s also highly stable. It also supports split-screen mode, save and load states, customizable controls, hardware controller support, and OpenGL enhanced graphics. There are also some plugins that add additional features. This is one that you should pick if you want something that just works right out of the box. The only downside is that you can’t try it before you buy it. That means you’ll have to test it inside of the given refund time. FPse is the other of the two biggest PlayStation emulators on Android. This one is highly customizable. It features the basic stuff like save and load states, customizable controls, high compatibility, and hardware controller support. However, it also has a range of advanced options, plugins, and extras that help you make the games play just right. 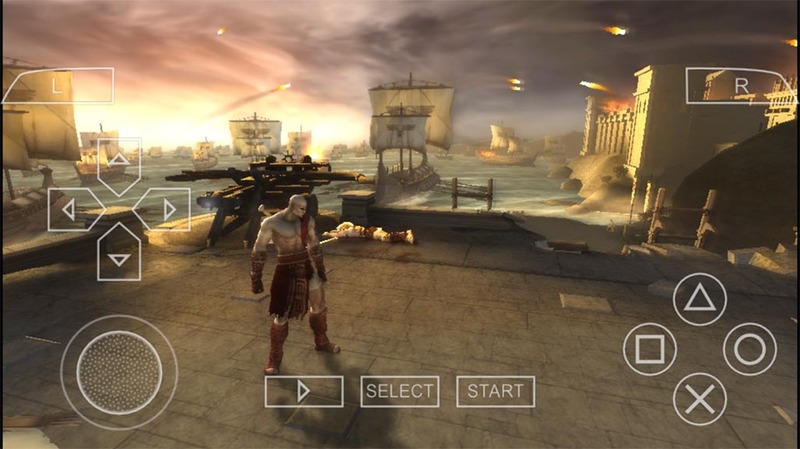 You can opt for better graphics or better game play depending on your device. Like ePSXe, this one doesn’t have a free version to try. Thus, you’ll have to test it inside of its refund time. RetroArch is among the most famous Playstation emulators. The emulator also boasts multi-platform support. It supports pretty much everything that you can think of, actually. You download each system individually as a plugin. That means there is an extra level of complexity when compared to most PlayStation emulators. However, if you learn to master this app, you won’t have to go hunting for another one for quite some time. In our experience, the PlayStation core is relatively stable and works pretty well. It’s completely free (and open source). Thank you for reading! 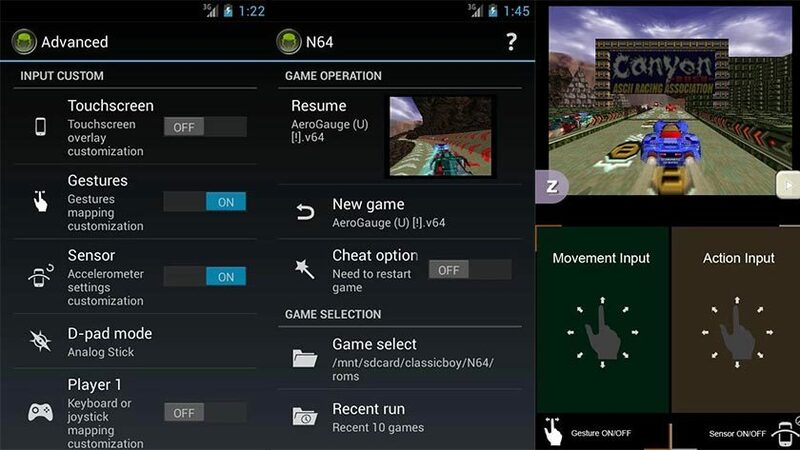 Here are a few more emulator app lists to check out! If we missed any of the best PlayStation emulators for Android, tell us about them in the comments! Click here to check out our most recent app and game lists!